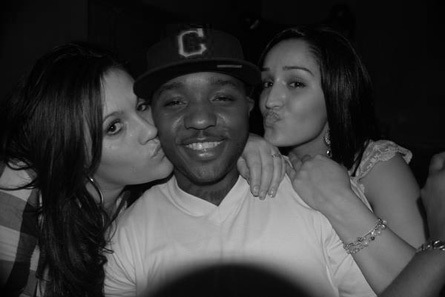 Photo of Lil' Cease in Lancaster by Mike Sutherland. Here’s a vigoronline.com flashback: In this video, Lil’ Cease pays homage to his late friend Biggie at the Conestoga Restaurant & Bar in Lancaster. Cease is a rapper/member of the Biggie-founded Junior M.A.F.I.A.